In Partnership with the Scottsdale YMCA. Sponsorship Opportunities Available. For more information, email jwinsborough@keenusa.org. Join us for coffee and pastries and learn about KEEN's programs at the Scottsdale Y. 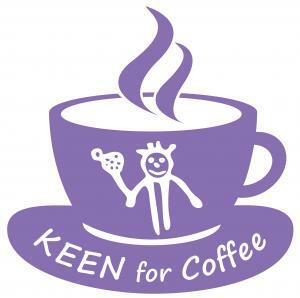 To Support KEEN for Coffee, click here.